Some distributions, such as Linux Mint, have OpenJDK installed right out of the box. For Ubuntu Linux, however, if we are to run applications programmed in Java, we need to install Java. 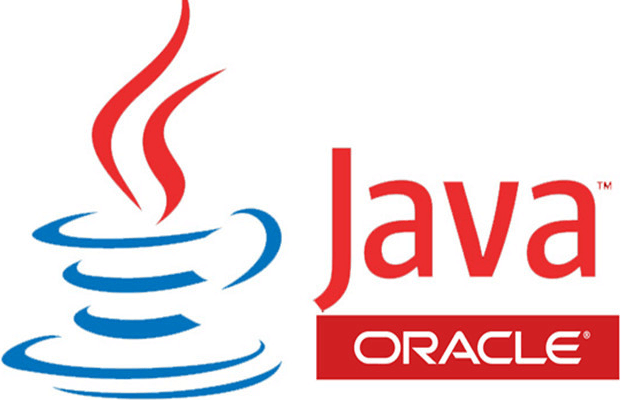 In this guide, we will install Java on Ubuntu using both OpenJDK, and the official OracleJDK. We have prepared this guide on Ubuntu Linux 15.04 and Linux Mint 17.2. It should work to install Java in recent earlier and future versions. It might also work for Linux distributions based on Ubuntu/Debian. What's the difference between OpenJDK and OracleJDK? Do we already have Java installed? Did you have any trouble to install Java on Linux Mint or Ubuntu? There are two options to install Java on Linux: The open-source OpenJDK and the official OracleJDK. Is there a difference between the two? Which one should we pick, and why? The fact is, there are no huge differences between OracleJDK and OpenJDK, they are very close. As answered on the Official Oracle Blog, the build process of OracleJDK builds on OpenJDK by adding just a couple of pieces, which include the deployment code and some closed source third-party components. It works similarly to Chromium and Google Chrome. For most Java applications, OpenJDK is good enough. After all, it is maintained by Oracle engineers, so it is in no way an "inferior" type of Java. If we don't need the third-party components of OracleJDK, like JRockit Mission Control, OpenJDK is perfectly adequate. If OpenJDK doesn't work with a Java application, we should install OracleJDK. If we are using a distribution based on Ubuntu, it might already have OpenJDK installed, like Linux Mint does. If Java is already installed, we will get the current version. If it isn't, on some distributions we will get a list of packages that include Java. This command will install the Java Runtime Environment (JRE) and should be enough for most users. If you are new to Linux, remember that when we are asked to enter our Password on the terminal, for the sudo command, nothing will appear as we are typing, no stars or dots or anything. We just type our password and press Enter. The current version of Java, as of this writing, is version 8, that is why we are are using openjdk-8-jre. When Java reaches version 9, which is expected on September 22, 2016, the same command will work with openjdk-9-jre. After we install Java, the "java -version" command will return the proper version. To compile Java applications, we need to install the Java Development Kit (JDK). This is essential if we are writing code in Java or want to use certain applications such as Apache Ant, Apache Maven, Eclipse, IntelliJ IDEA, etc. After September 22, 2016, we can replace the command with openjdk-9-jdk to get the Java 9 Development Kit. Then, we add the special java repository that is maintained by the Webupd8 team. Any time we add a repository, we then have to do an update, so the new packages are available for installation. The installation will ask us to read the Java license at http://java.com/license. We must agree with the Oracle Binary Code license terms, or the installation won't proceed. Some applications need to know the path where Java is installed, using the JAVA_HOME environment variable, which is not automatically created when we install Java. We can copy the path by selecting it with the mouse and right-click -> copy, or pressing Ctrl+Shift+C (the plain Ctrl+C won't work on the Linux Terminal). Don't worry about the IBUS-WARNING, it shows every time we run gedit through the terminal as root. This should show our Java installation path. Remember, the Linux terminal is case sensitive, java_home or Java_Home won't work. If anything on this guide didn't work for you as described, and you couldn't install Java on Linux Mint or Ubuntu, leave us a comment.